Money (it seems) is one of the most difficult concepts to grasp. I call it a concept because, if you go back far enough, that’s what it was. The idea that one precious thing can be exchanged for another of the same perceived value. Why is it then that so many of us struggle with money? The majority are either in debt or living paycheque to paycheque. Living with little to no savings and no idea of how we can afford to put even a small amount of money away every month. On the other hand, there is obviously no lack of money. There are people in the world who have money in abundance and, not matter how much they spend, they always have more available. Some of the wealthiest families in the world have even pledged to dedicate the majority of their wealth to philanthropic endeavours. This is exactly what The Richest Man in Babylon sets out to explain. 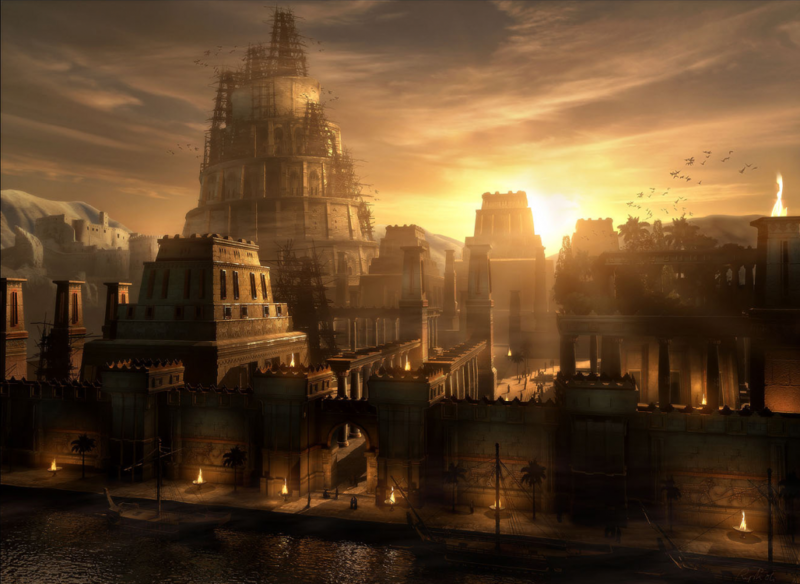 What is the The Richest Man in Babylon? In 1926, George Samuel Clason published a series of pamphlets written in parables that was set in the ancient city of Babylon. The book became known as The Richest Man in Babylon and has become a classic in financial literature. The story focusses on two character, Bansir (The Chariot Builder) and Kobbi (The Musician). The two characters are the very best at their craft the whole of Babylon. Regardless of their talents, both had no money and were incredibly poor. Their childhood friend Arkad on the other hand was the richest man in babylon. How is it possible that someone with the same friends, the same teachers and the same upbringing could go on to be so wealthy whilst his friends live a life of poverty. The crux of The Richest Man in Babylon story is Bansir and Kobbi seeking out their childhood friend Arkad to ask him to show them how he acquired his wealth. They ask him to teach them to do the same so they can live a stable and happy life and make a plan for the future. Although The Richest Man in Babylon focusses on the acquisition of wealth, the lessons held within can be applied throughout our lives.